I am a medal mounting expert and my quality and workmanship cannot be matched by any other Medal Mounting Company, I have seen their workmanship and my service is the BEST! 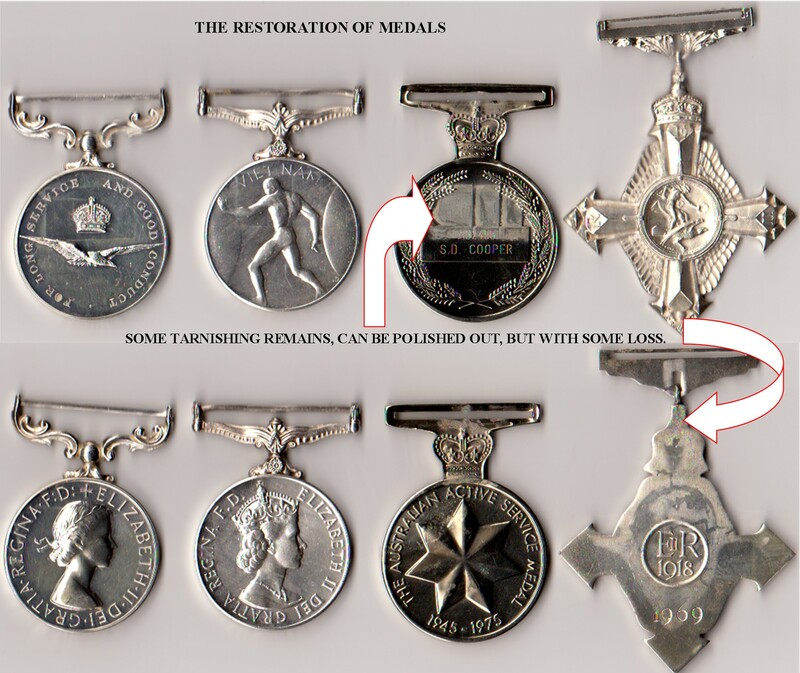 There are others using glue, tape etc to mount their medals. I offer the best quality Court Mounting Service you will ever use, using traditional methods and correct fabrics. All medals are cleaned, new ribbons are used and the medals are mounted onto Buckram (not plastic or a corn flake box) They are then hand sewn. Price is per medal. If you have 2 medals and are adding 1 medal the total is 3 medals, etc. 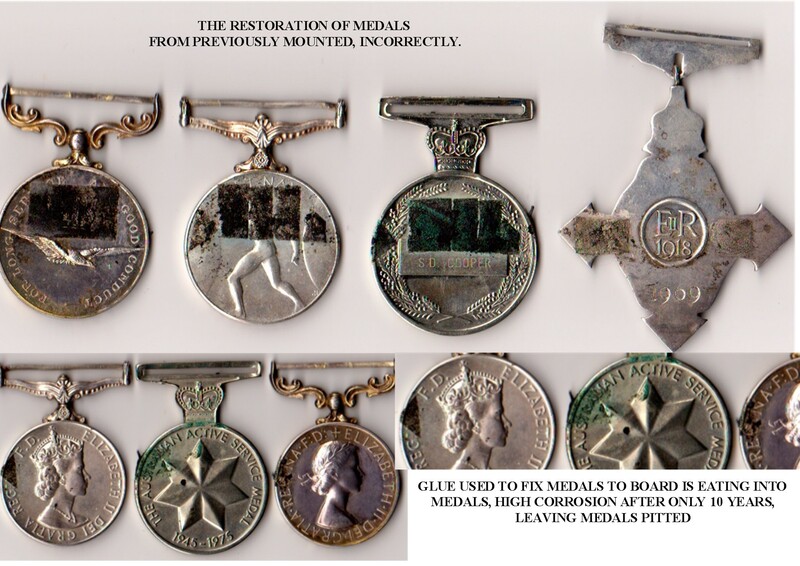 Members are warned that medals mounted on board, will slowly destroy your medals. The only method to safely keep and wear your medals sewn onto buckram, not board, which is not waterproof or acid free.